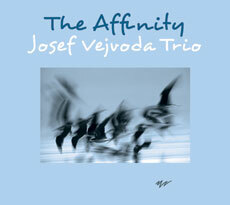 The trio was founded in 1998 by Josef Vejvoda (son of the composer of the world-famous „Beer Barrel Polka.“), who for many years participated as a top-ranking drummer in many projects on the Czech jazz scene. 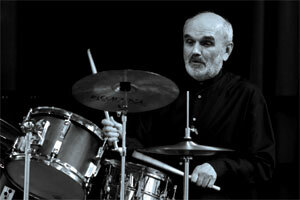 He was a member of the legendary Karel Velebney SHQ and Laco Dezci‘s Jazz Cellula. Kryštof Marek and Ondřej Štajnochr belong to the middle generation of musicians. Both are members of several jazz ensembles but have also made a name for themselves in the area of classical music and as studio musicians. The trio mostly perform their own compositions variously written by all three members with influences coming from the area of jazz as well as from classical music. 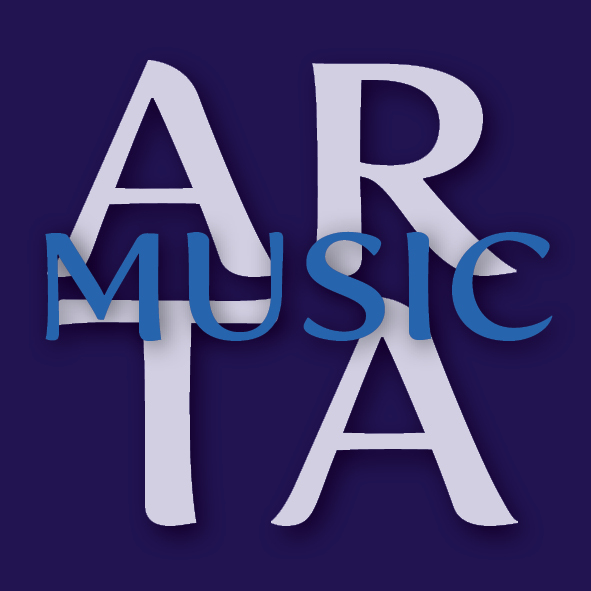 They have made numerous recordings on compact disc and for radio and television; and they have appeared in many concert halls both in the Czech Republic and abroad. The Trio performs occasionally with saxophonist Štěpán Markovič. Among the many they have accompanied is American jazz trumpetist Benny Bailey (at the Přerov Jazz Festival). A recording of that performance has come out on the compact disc A Meeting to Build a Dream On, and in a Czech Radio poll it was selected as the best Czech jazz album of 2001. In 2003 they brought out the compact disc One Minute Dance with original compositions of all three members of the trio, some of which can also be heard in the film Victims and Murderers. 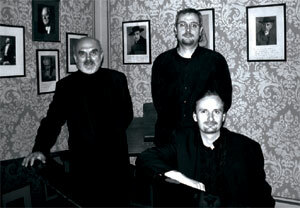 More recently the Josef Vejvoda Trio has also been concentrating on projects with chamber and symphony orchestras: in 2005, to mark the sixtieth birthday of Josef Vejvoda, they completed a tour throughout the whole country with the Northern Bohemian Philharmonic of Teplice (Tomáš Koutník conductor) as well as Pavel Šporcl, Štěpán Markovič and his trio performing Josef Vojveda’s NOVELTY CONCERTO, CELEBRATION and BRASILIAN PEARL JUBILEE. In 2006 the Josef Vejvoda Trio and the Virtuosi di Praga presented Vejvoda’s HOMMAGE TO JAROSLAV JEŽKA in the Rudolfinum, and in 2007 in conjunction with the Pardubice Chamber Philharmonic, the JVT gave the premiere of Vejvoda’s "Three Little Loves".